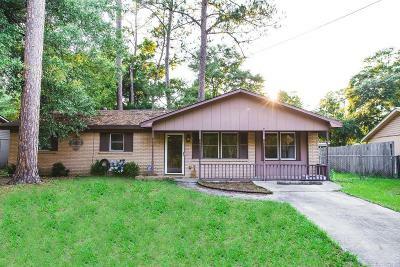 The PERFECT starter house! 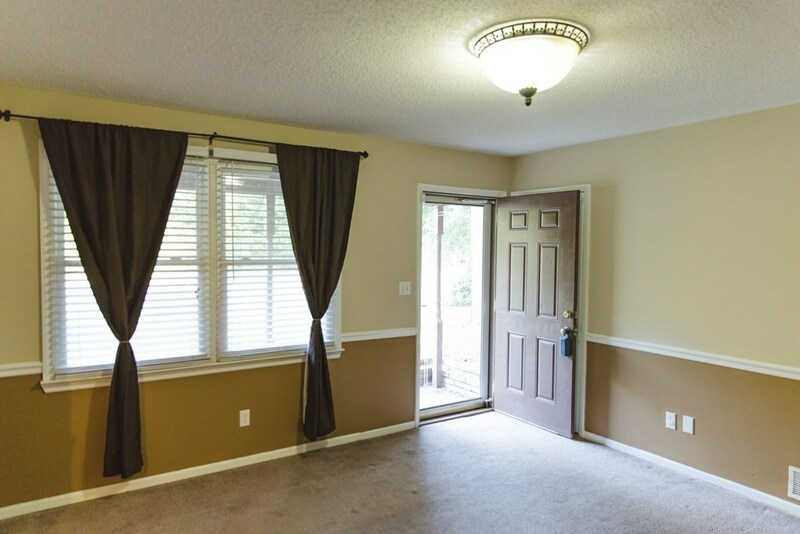 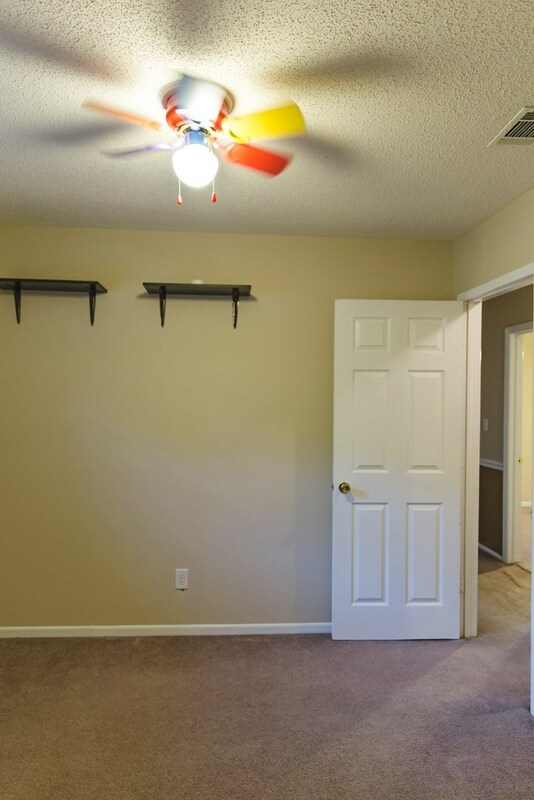 This adorable home in the heart of Hinesville is close in proximity to just about everything! 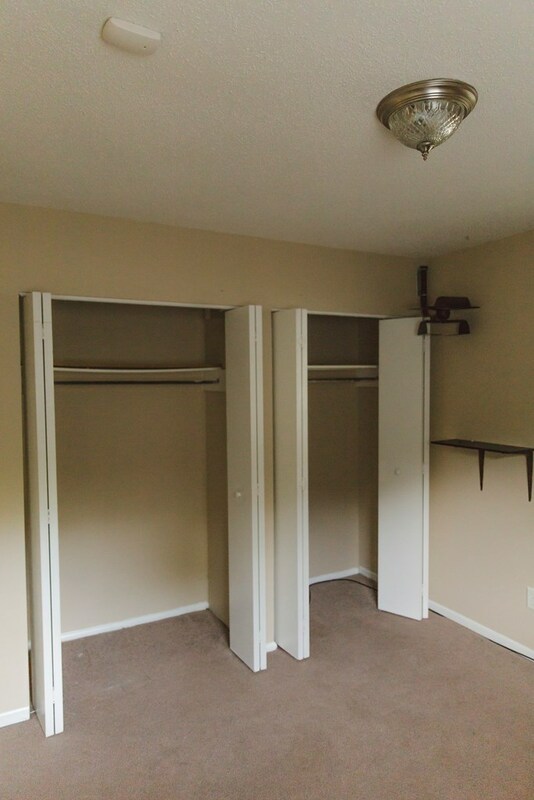 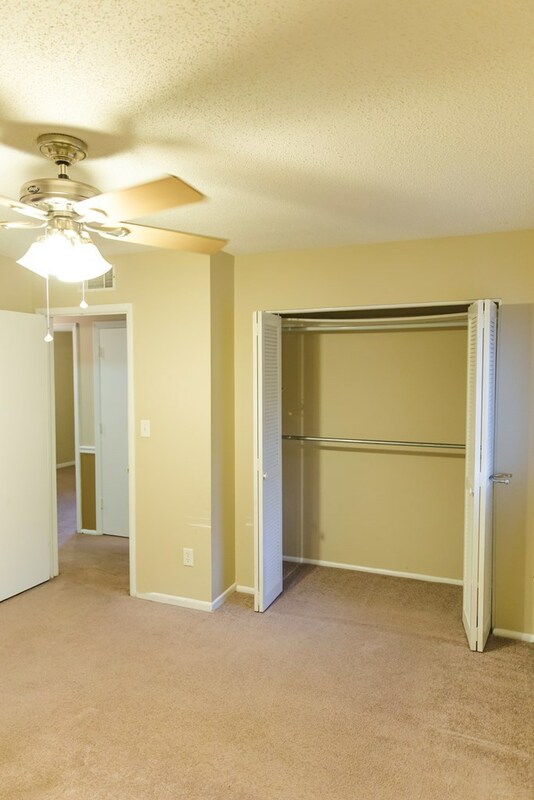 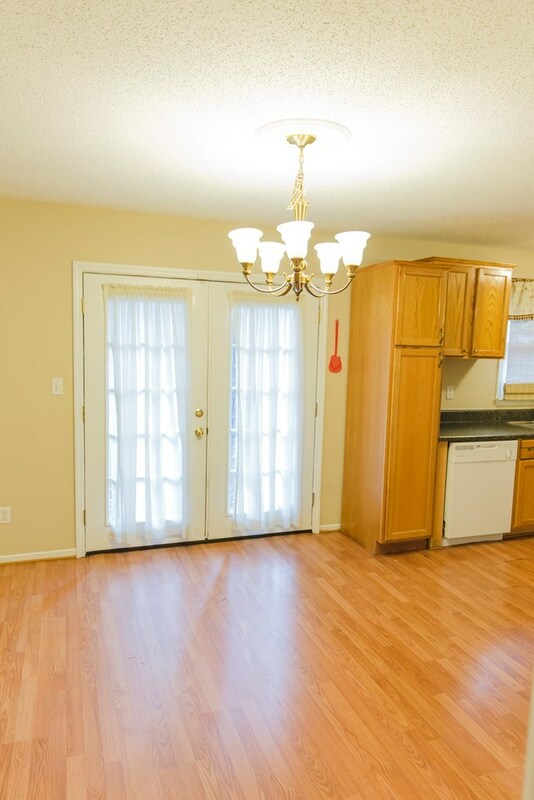 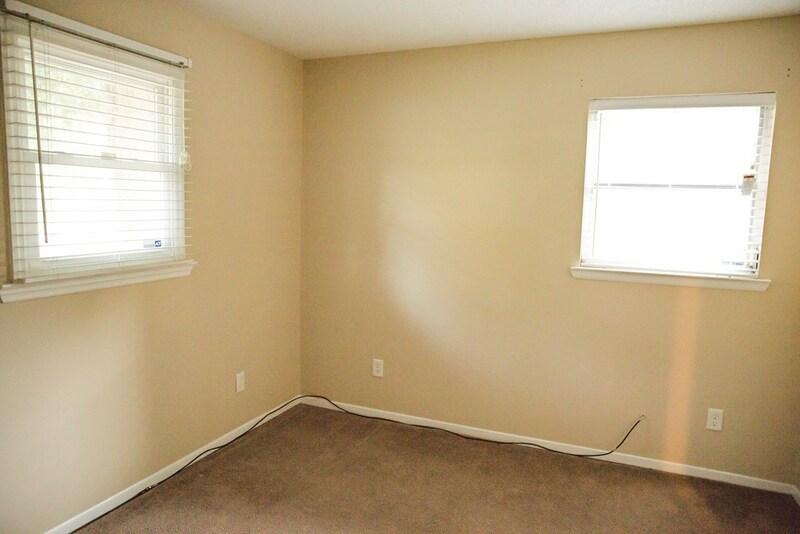 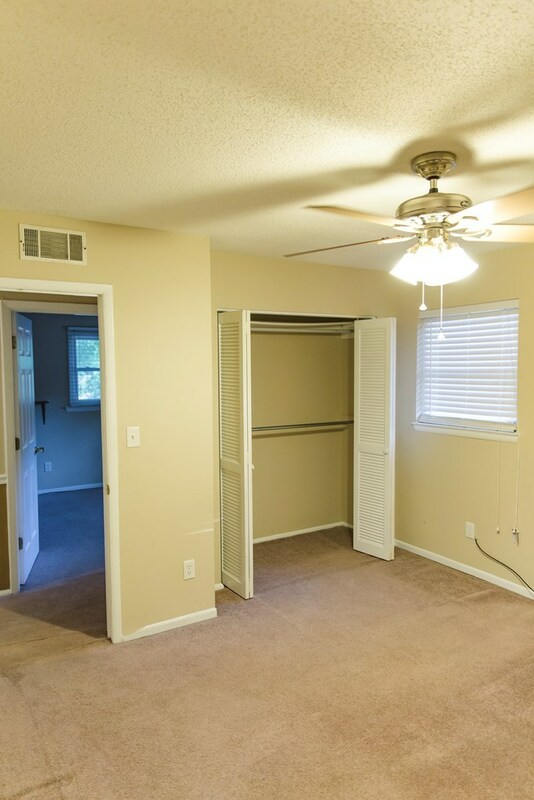 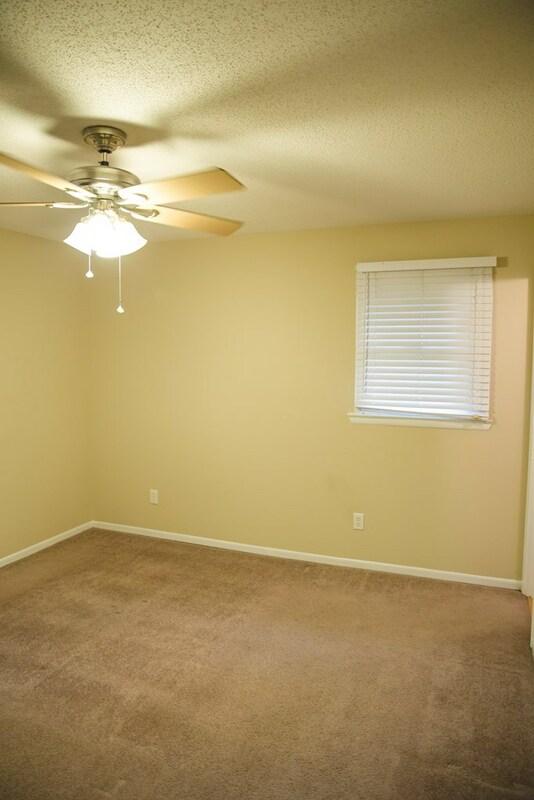 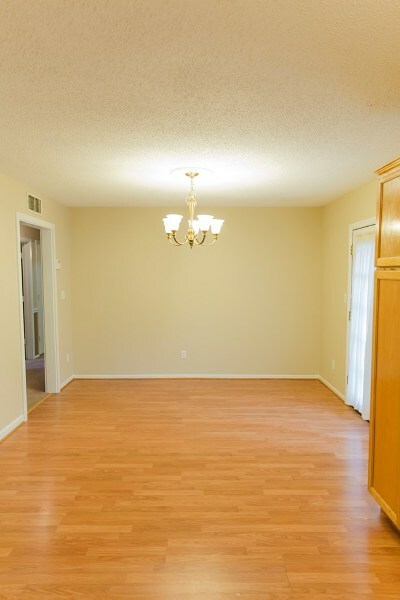 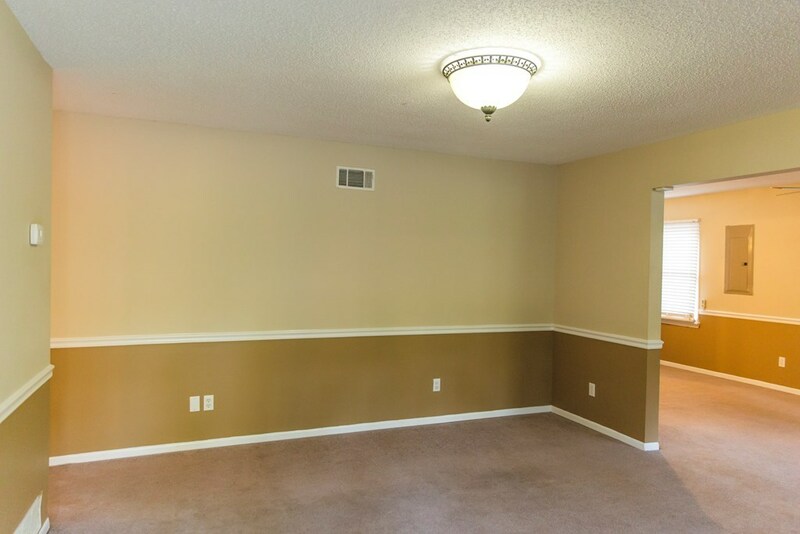 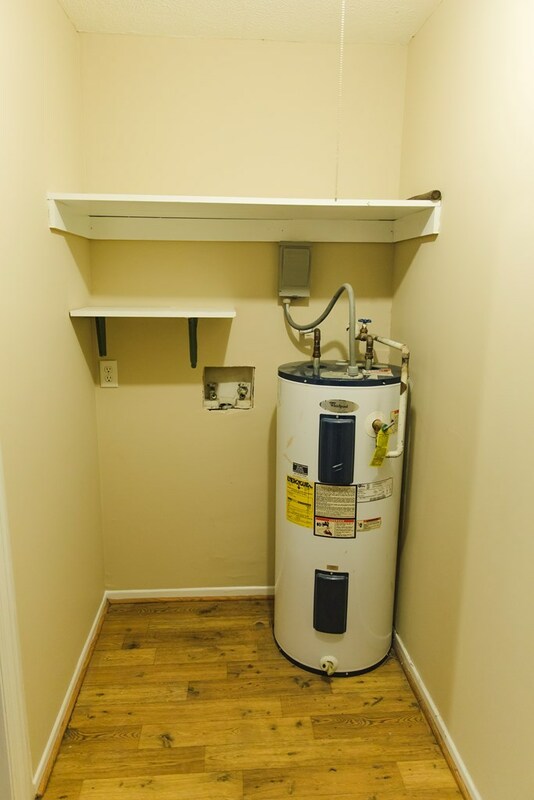 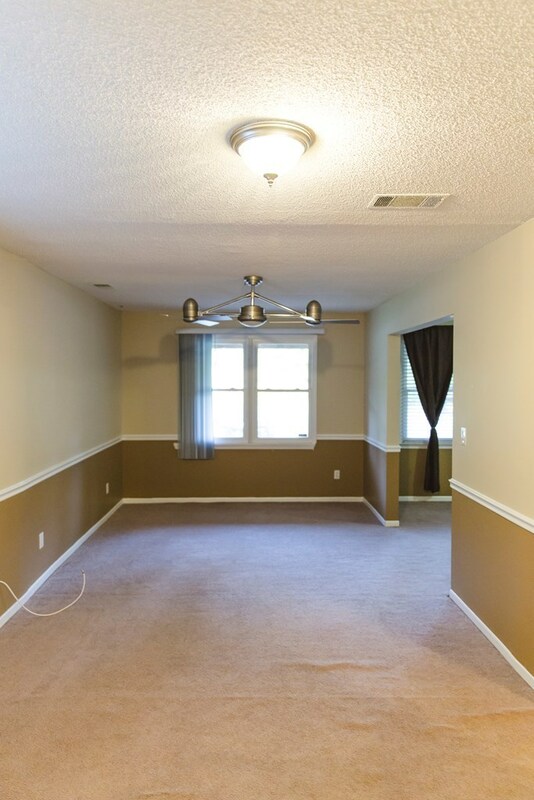 Enjoy the spacious living and dining areas, featuring both carpet and laminate wood flooring. 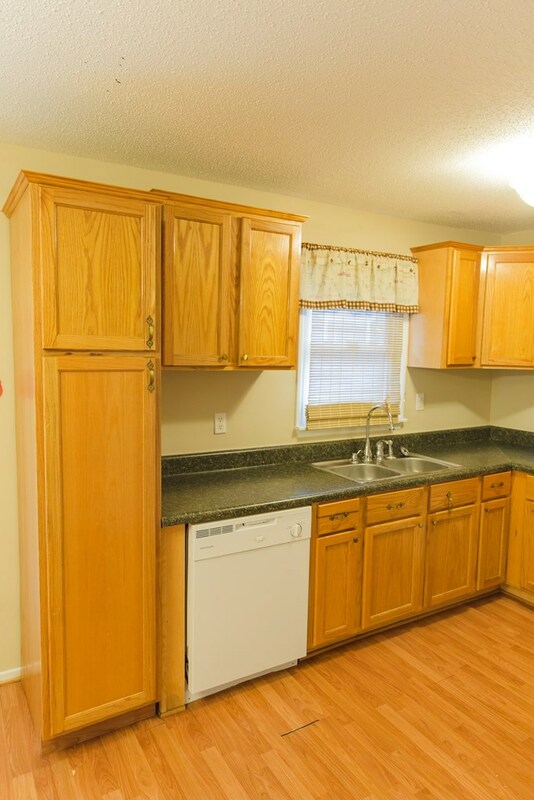 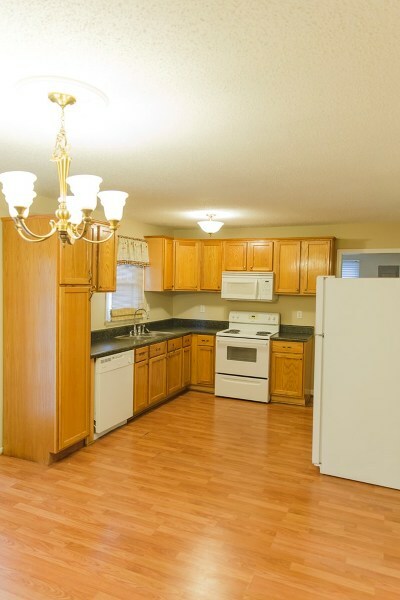 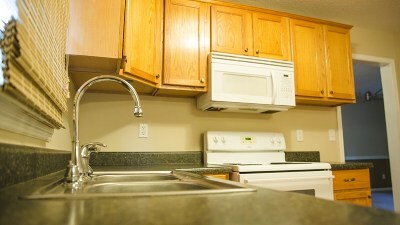 The eat in kitchen features all appliances to include refrigerator, microwave, stove, and dishwasher. 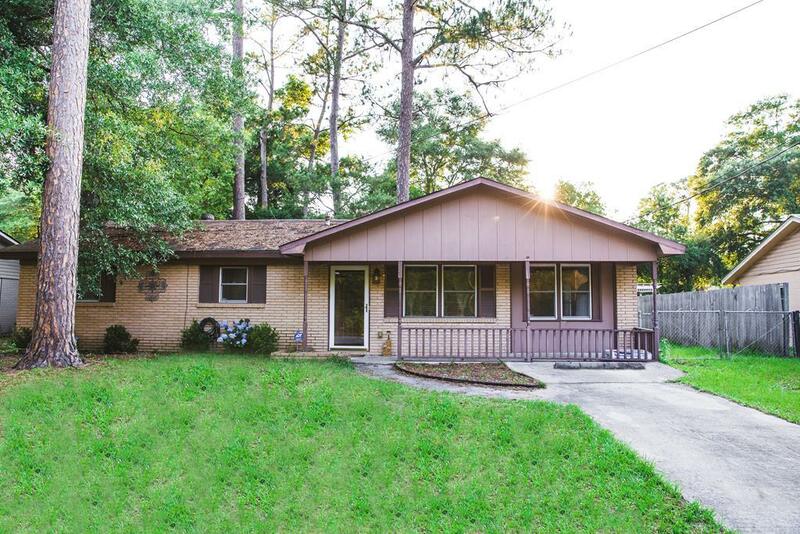 Large fenced in backyard with a large shed and treehouse. 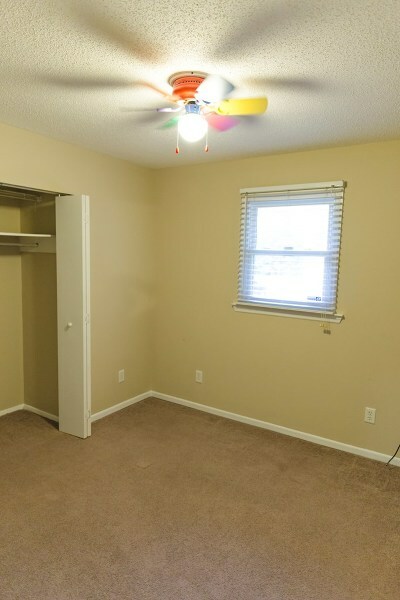 Shed has electricity and is air conditioned! 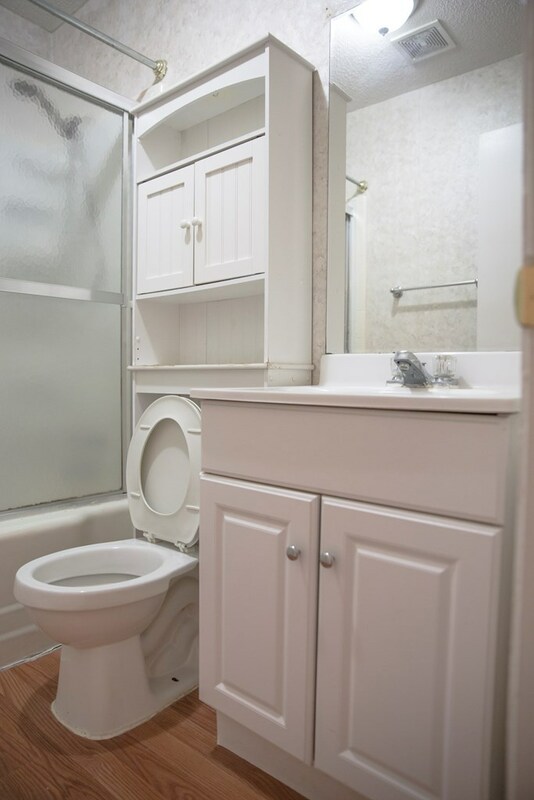 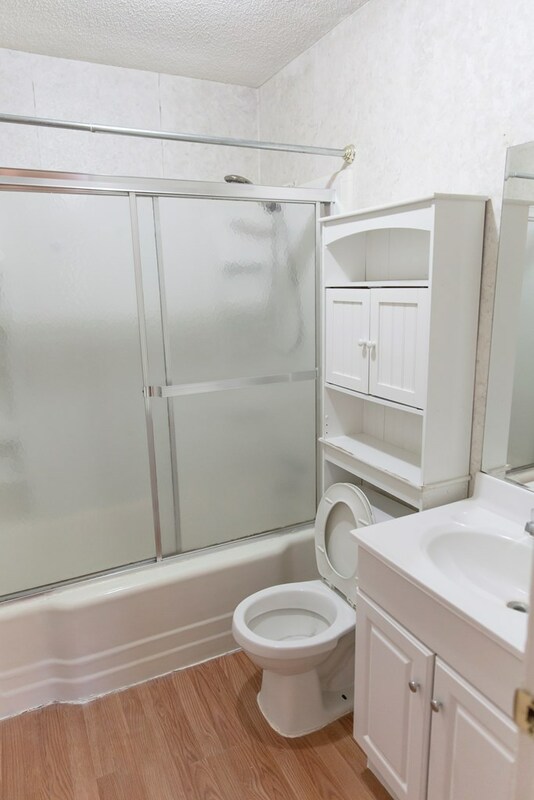 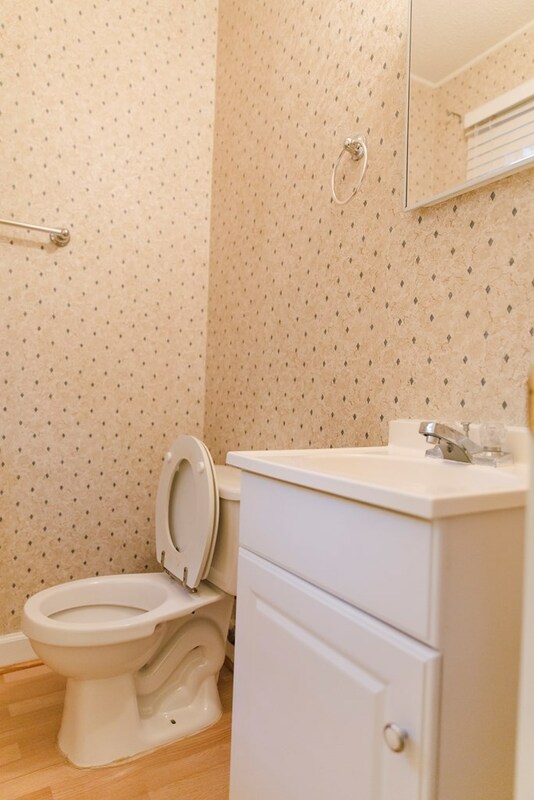 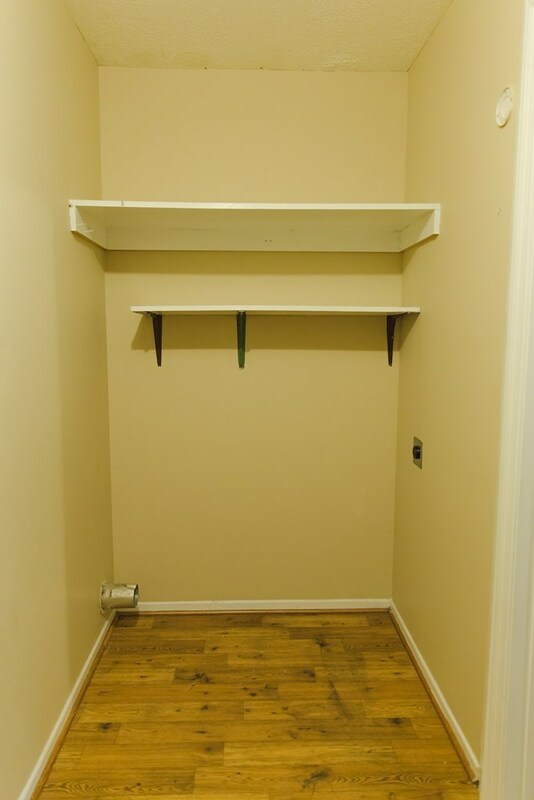 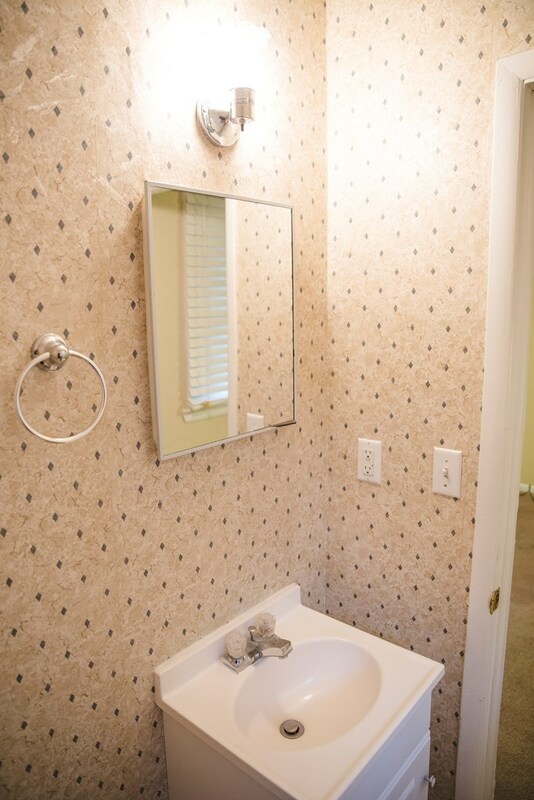 The home is well maintained and move in ready! Schedule your showing today.